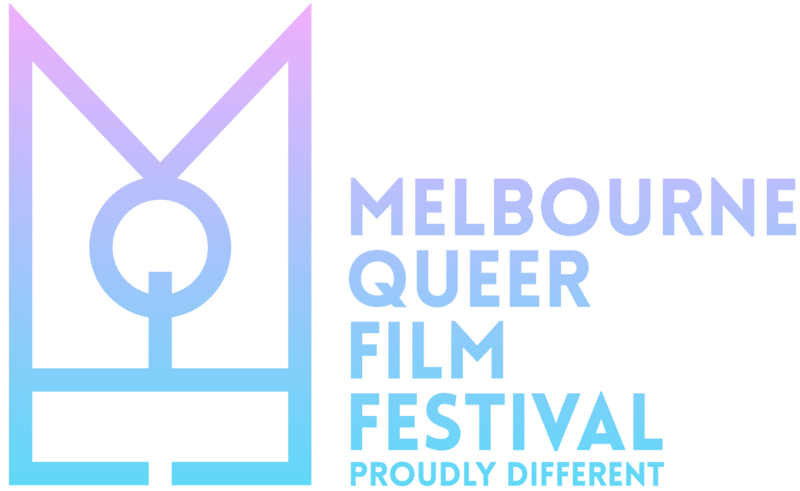 In the words of the immortal Bette Davis, “Don’t let’s ask for the moon, we have the stars,” and that certainly applies to the sensational line-up awaiting audiences at this year’s Melbourne Queer Film Festival (MQFF) which will take place from Thursday 14 March to Monday 25 March, 2019. Another highpoint of MQFF 2019 is the ‘Keep the Vibe Alive’ short film competition; an incredible opportunity to demonstrate how smoking can often ‘kill the vibe’ in LGBTIQ+ communities, which was created by Quit Victoria in partnership with MQFF, Thorne Harbour Health and Minus 18. Documentary Shorts is a collection of 6 non-fiction appetizers from Cuba, UK and Australia that reveal what it means to be queer, via bite-sized slices of life, whilst Transformations introduces us to a new generation of trans trailblazers who take us on an unforgettable journey ranging from the complexities of drag as a transgender man, to the fraught world of professional wrestling. Buddies – USA/Feature (Melbourne Premiere) Director: Arthur J. Bressan Jr.